If you're looking for alternatives to boring headphones and other audio accessories, you've come to the right place. 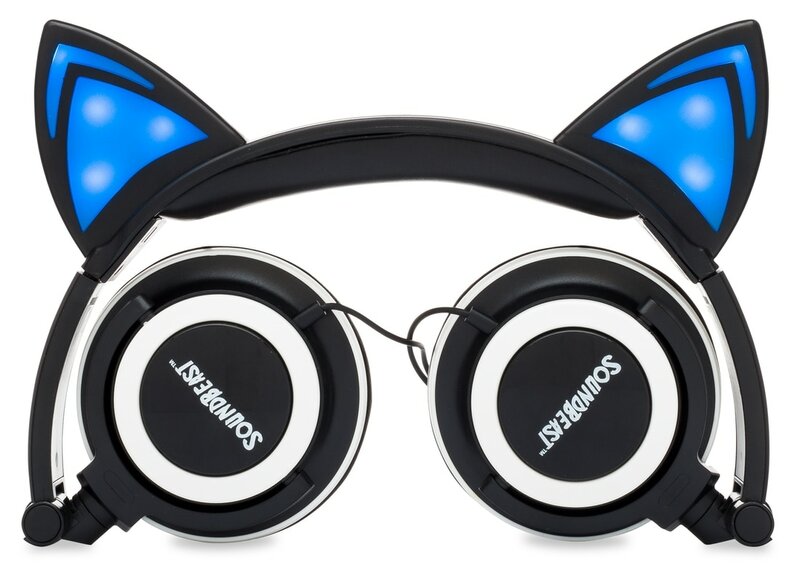 We're SoundBeast, and we only carry FUN! Click the button below to browse now!